We are a leading Manufacturer of special transformer from Hyderabad, India. 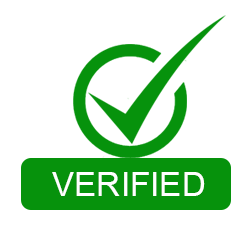 As a trustworthy organization of this domain, we are committed to offering our clients a superior quality assortment of Special Transformer. These transformers are manufactured using the quality iron alloy, copper wiring, and industry approved components. These transformers are built applying smart engineering techniques. The offered transformers can handle high to low and low to high instant electrical fluctuation comfortably. 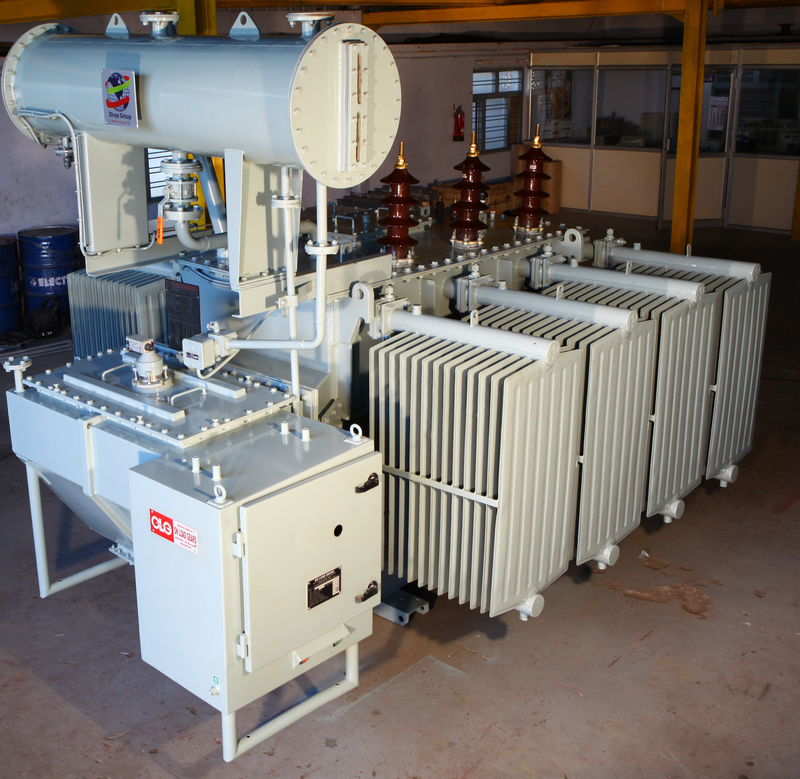 Moreover, the transformers can be customized and manufactured according to the clients� needs.